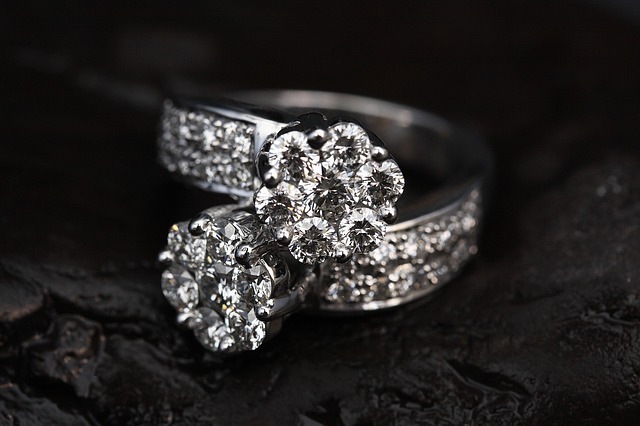 Looking for a place to sell diamond ring in Boca area? Here to offer a professional evaluation of your jewelry, we want you to feel confident in the knowledge that your valuable diamonds and gemstones are being handled with knowledge and precision by our professional and experienced diamond experts. For locals, we welcome you to stop by our store. Click here to sell diamond ring in Boca – Simply fill out or contact form and we’ll have someone get in touch with you shortly. Zo Diamonds, located in the International Jewelers Exchange in Boca Raton has been in the jewelry industry for over 35 years! We carry a truly fascinating selection of diamond rings, engagement bands, high-end watches, necklaces, earrings, and lots of other fine jewelry. We serve customers from all over the United States and we’re always looking for new jewelry to buy and sell! If you’re looking for a place to sell your diamond ring or other fine jewelry, look no further! Our diamond and jewelry dealers are ready to appraise and purchase your jewelry or other antiques. We are located at the International Jewelers Exchange in Boca Raton, FL. We buy gold, silver, platinum, diamonds, gemstones, watches, artworks, estate jewelry, and more. We offer our services to: Boca Raton, Boynton Beach, Coconut Creek, Coral Springs, Deerfield Beach, Delray, Palm Beach Gardens, Pompano, Royal Palm Beach, West Palm Beach, and the surrounding areas. Have a question?We’d love to help! Fill out our contact form and we’ll have someone get in touch shortly.